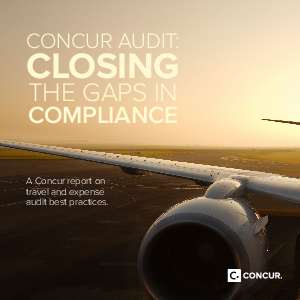 At Concur, we receive a lot of questions about the best way to audit expense claims. Often the approaches to audit vary greatly by industry and company culture. It doesn’t have to be confusing. In this report, we hope to provide a clear perspective that can help every business identify ways to improve their audit process.